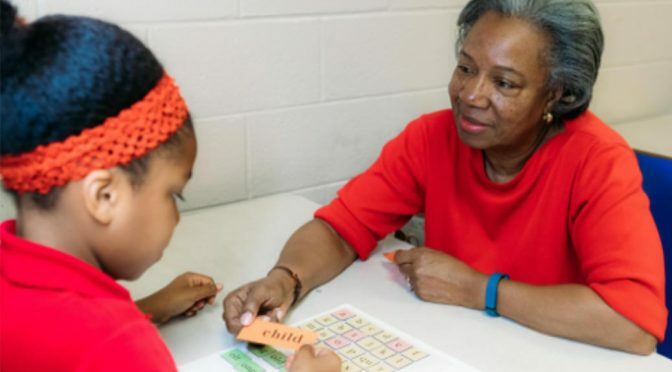 For those interested in helping children from low-income families improve their reading skills, ReadWS is hosting information sessions about its Augustine Literacy Project® program. Call (336) 723-4391, ext. 1509, or email info@readws.org if you plan to attend. 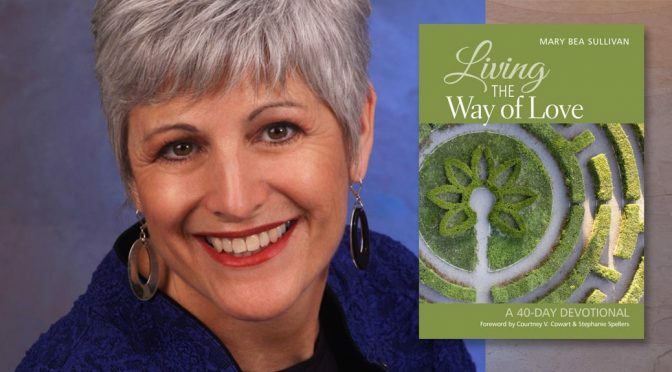 Living the Way of Love by Mary Bea Sullivan offers forty brief reflections about the seven Jesus-centered practices identified by Presiding Bishop Michael Curry in “The Way of Love” initiative. Sullivan tells stories from her own and others’ experiences as a starting point for discussion about how to seek and find a deeper connection to God. Rotating through each practice so that each is covered once a week, going deeper into the practice throughout the forty days, each reflection ends with questions designed to spur further discussion and assist readers in making the practices their own. Perfect for using as a Lenten devotional or at any time of the year. St. Paul’s Bookshop is open on Tuesdays, Wednesdays and Thursdays from 11:00 a.m. to 1:00 p.m. and on Sundays from 10:00 to 11:30 a.m.
Profits from the Bookshop support outreach at St. Paul’s.